Mizzou Tigers for Tigers is a student organization that was established in 1999. 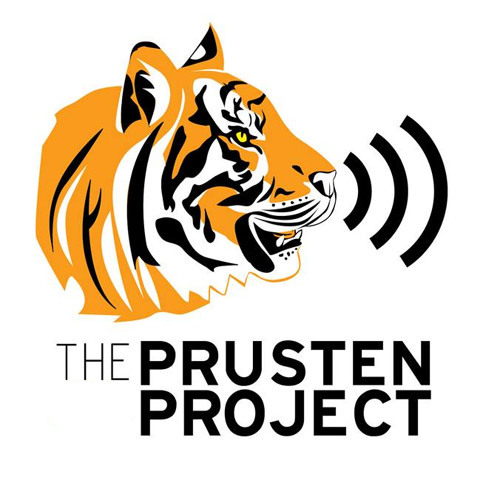 Their goal is to protect their mascot by protecting the wild and captive tigers in the world. 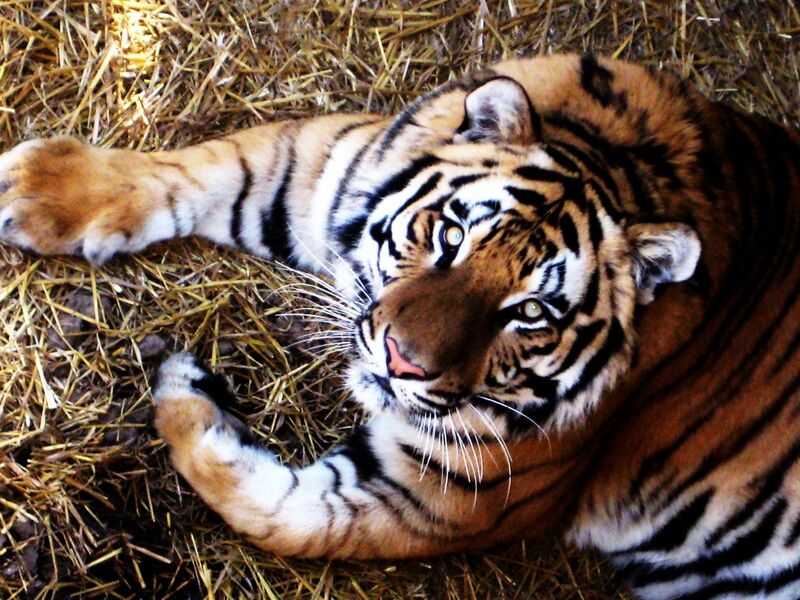 They work alongside different zoos and sanctuaries to help save tigers. They volunteer and go to schools to teach others about tigers. 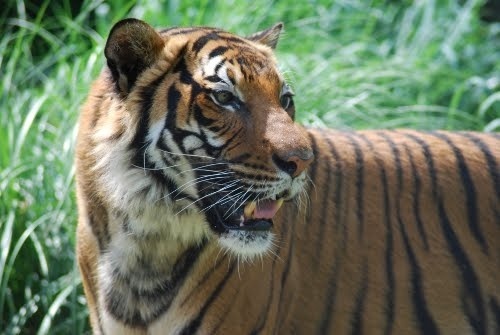 Mizzou Tigers for Tigers has also hosted amazing events to raise money for tigers! Such as the Puppy Play Day right before finals or the games and prizes given out during the National Tigers Week! Mizzou Tigers for Tigers is a great way to meet new people, learn more about tigers, and make friends! Working to ensure there will be wild tigers as long as there are Mizzou Tigers.